Half my year (the icky weather half) is the valuable and necessary time for my administration work, planning and development, networking, learning, and working ON my business. 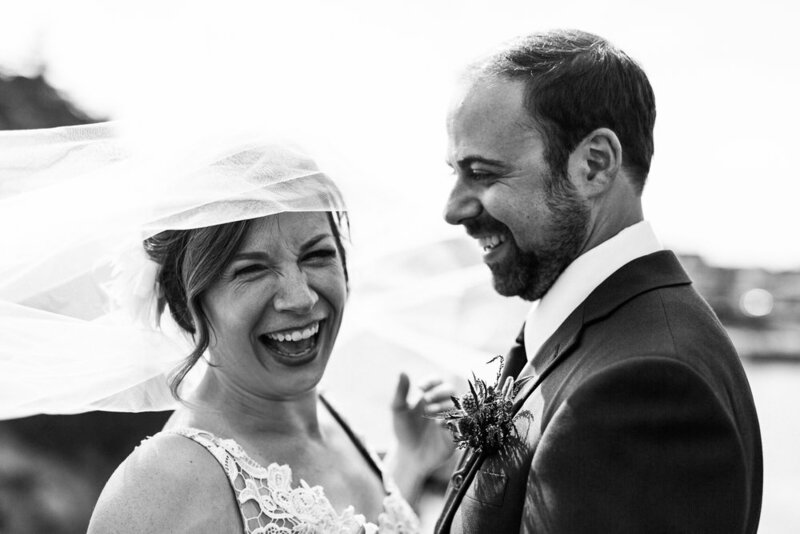 The other half however- the BEST half- is the perfectly crazy, incredibly beautiful, and deeply moving part where I photograph people on the happiest days of their lives. I’m speaking to you today because that best half is over now. The main hustle of photographing weddings every weekend has come to a close for 2018 and I literally don’t know where to begin- because this season has been my most challenging, my best, and my most rewarding yet. It’s been my most challenging because for months I’ve been balancing the busyness of my wedding routine against the heartache of my love being in a different country. Honestly, it has not been easy. SO many nights I’ve pulled into my driveway after a 12 hour wedding, wishing more than anything that I was opening the door to Joe sitting on my couch. Despite the distance, it’s been a beautiful adventure and continues to be- and we will be back together for a bit in 43 days... but who’s counting. It’s been my best because I really grew with who I am as an artist and a person. I’ve been unapologetically myself and you’ve embraced that with open arms. You’ve graciously trusted me to bring a smile to your face or inspire you with my stories, and you’ve trusted me enough to share your own stories with me too. I’ve been fortunate to go on wonderful adventures; from weddings all over the island, photographing a proposal at sea, being welcomed into your lives and families, and sharing some really beautiful moments with the people I’ve met. Maddie Mills Photo evolved this year beyond what I expected, and I’m so grateful to you for helping that happen. It’s been my most rewarding- because I’ve been extremely blessed this year. I’ve had amazing clients who have been MY SOUL SISTAS/SOUL PEOPLE. You have understood my heart, adventured with me, and made me feel immensely appreciated. All my incredible couples have continued to prove to me that I’m doing EXACTLY what I am meant to do. I’ve had 25 ceremonies, 25 adventures, 25 (more like 25 million) happy hugs, 25 dance floor goodbyes, and 25 couples who have trusted me wholeheartedly with their stories. Your stories. So many beautiful, moving stories that I’ll always hold close to my heart. I’m still a while away from Christmas vacation, and Maddie Mills Photo never stops just because weddings do! But the end of the wedding season always feels like a wave of change that deserves reflection and appreciation. Thank you SO much to everyone who supported me. You continue to make my dream not just a dream- and for that I can’t express my gratitude enough.